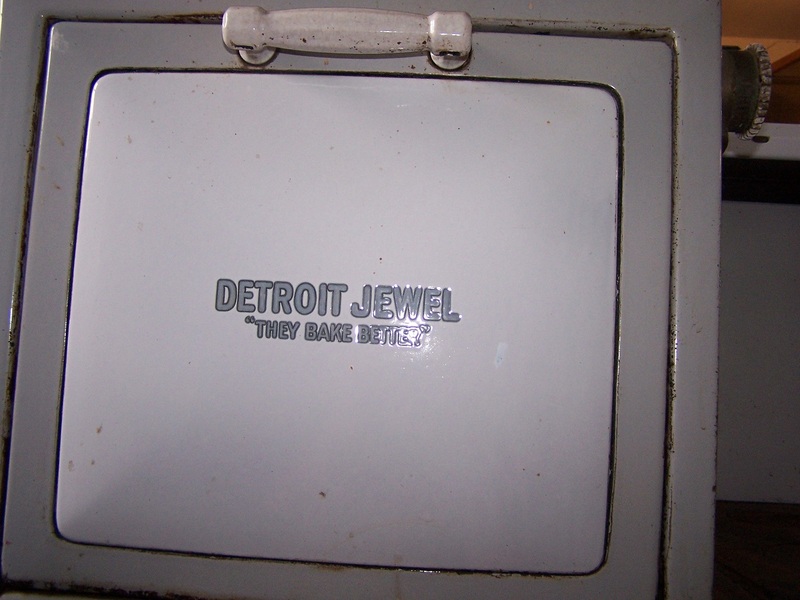 Detroit Jewel Gas Stove late 30's or early 40's. I don't know very much about it. 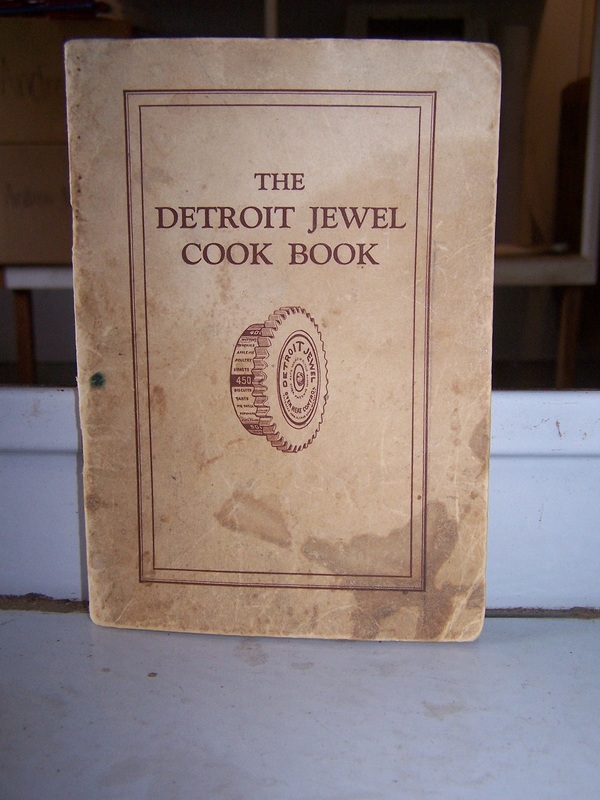 There is a cookbook that came with it. Hoping somebody knows something about it! We removed this from a house in 1991...it was working at the time, but we haven't hooked it up or used it since. 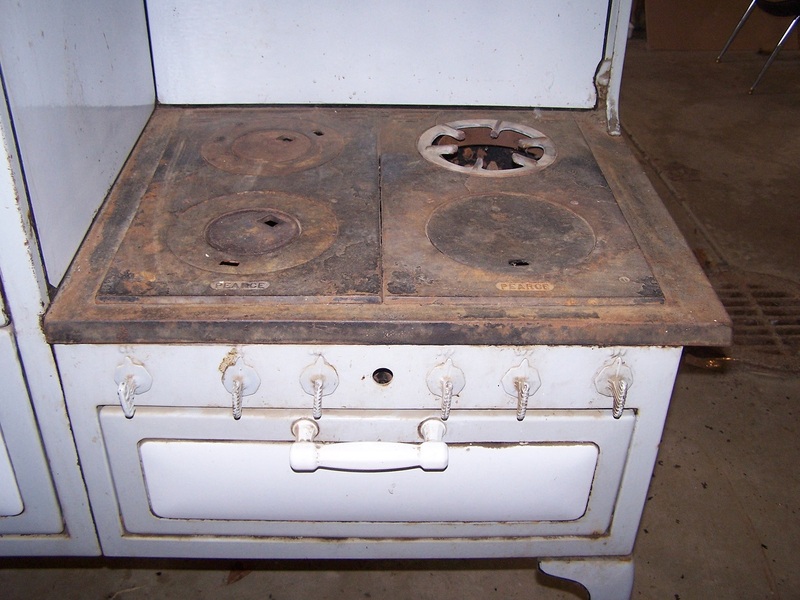 It was the original stove in the house. 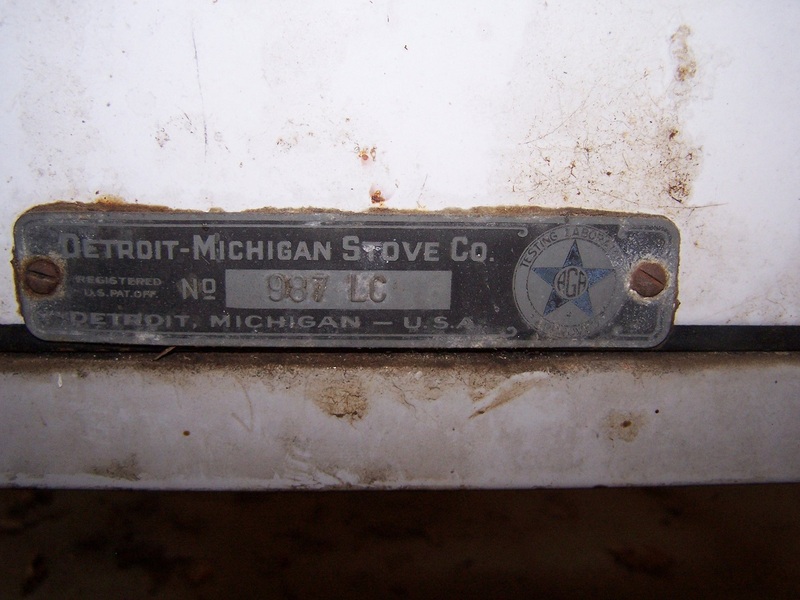 Hello- Is this Detroit Jewel stove still for sale? Est Value $200 - 350 US but depends on markets, condition and history. Definately it would be good to have this cleaned up and serviced to increase value. Under your house insurance I would put it for $500 value US. Thomas- Glad to see that you placed a realistic value on this. 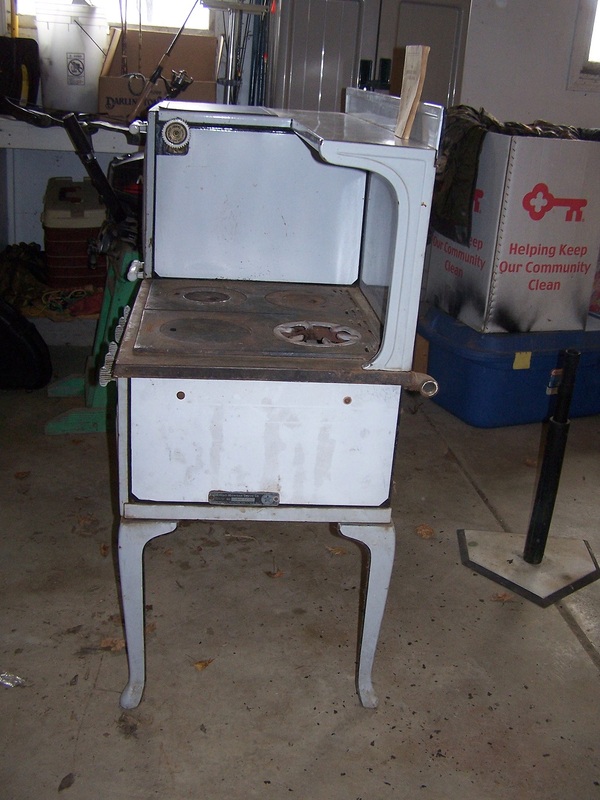 Many people sometimes think that they have a lottery ticket with these old stoves. Truth is, these really are not worth that much. I have actually been given a couple of these for free and ended up having to give them away for free just to be rid of them. Especially, if they do not have a thermostat for the oven. 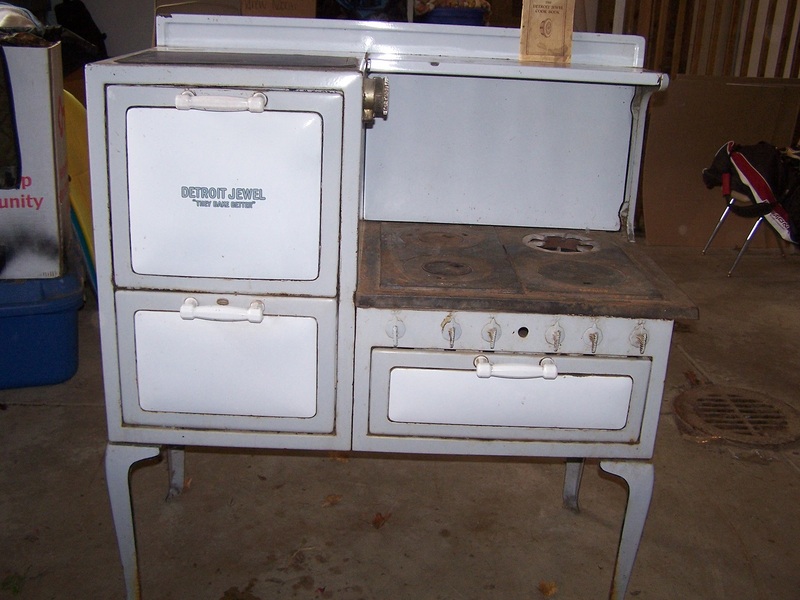 The real gems that are worth a lot of money are the larger stoves with the top bread boxes, and/or nickel chrome trim and dual ovens.